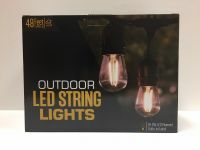 Our heavy duty commercial grade Led String Lights are designed for indoor and outdoor use and can withstand extreme hot or cold temperatures. 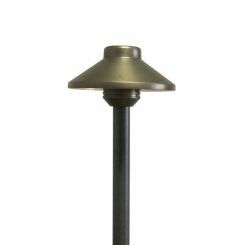 They are great for lighting interiors and exteriors including building outlines, patio lighting, Gazebos, Porches, Streets etc. 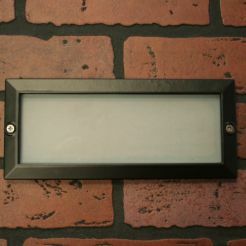 Based in El Paso, Texas, we manufacture our products using only the finest materials and processes. Our lean production methods allow us to provide a top quality product at discounted prices that will last for many years to come around your home. 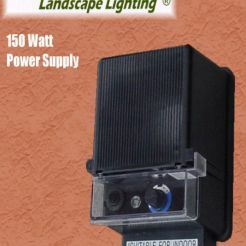 Our goal is to help you, our customers, add elegance and beauty to your surroundings by accenting the natural features of your home and lawn through the use of decorative outdoor lighting while remaining conscious of price and quality. Call us anytime at our Toll Free Number 1-866-562-1224.